Phoenix Hindi Patshala, a Hindi school, situated in Earlington Secondary School, in Phoenix recently launched an innovative approach to mother tongue learning. The school’s 2018 awards were held jointly with upcoming Hindi school, Shree Sanathan Daram Sathsang Sabha Hindi Patshala, also situated in Phoenix, and the Swami Vivekananda Cultural Centre, Consulate General of India, Durban, recently. Twelve students were placed in the top 10 nationally between the two schools. A Hindi wordbook/workbook compiled by Phoenix Hindi Patshala teacher, Thiromanee Ramnarain was also launched. 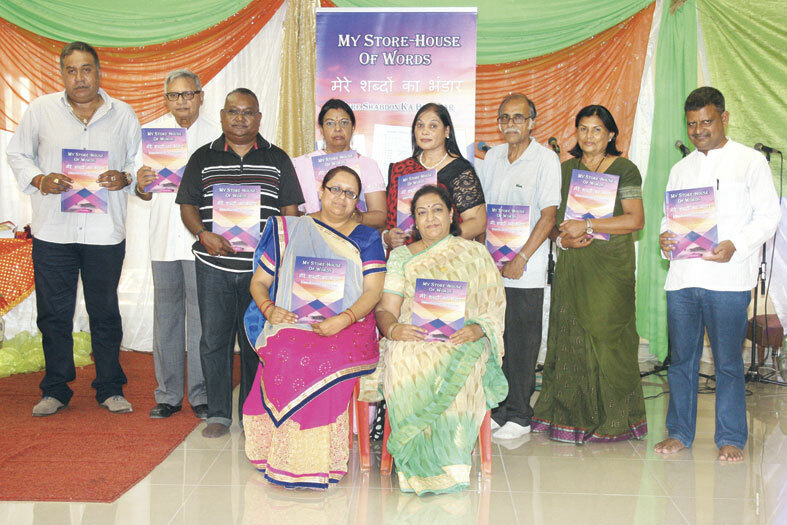 The book which is titled “My Store-House of Words” or “Mere Shabdon Ka Bhandar” is hailed as a unique concept in vocabulary building for Hindi students in South Africa, whereby a format is provided in one compact book which can be used throughout the student’s Hindi studies. The wordbook serves to enrich and expand Hindi in an interactive way. For admissions to the Hindi school’s, contact Nishi Pithamber on 072 369 4637.